One of Kentucky’s most celebrated writers, Fenton Johnson, will be the featured speaker in our next Kentucky Live Series on Thursday, April 20 at 7 p.m. at Barnes & Noble Bookstore. He’ll be talking about his newest novel The Man Who Loved Birds which is set in Nelson county Kentucky. Johnson was born the youngest of nine children into a Kentucky whiskey-making family of storytellers. He moved to San Francisco at the of seventeen just in time to experience the Cultural Revolution and anti-war protests which were occurring in California in the early 1970s. He received a scholarship to attend Stanford University and later an MFA in fiction from the Iowa Writers Workshop. He’s taught in the creative writing programs at San Francisco State University, Columbia University, New York University, Sarah Lawrence College, and UC Davis and is currently a Professor of Creative Writing at the University of Arizona. In his second novel Scissors, Paper, Rock: A Novel published in 1993, a son with an AIDS diagnosis returns to his rural Kentucky home to care for his dying father. The reviewer for the New York Times wrote “memory, love grief, death and desire are the stuff of Johnson’s powerfully moving novel.” Widely praised it won a number of literary awards. His autobiographical memoir Geography of the Heart about the death of his lover from AIDS published in 1996 won the Lambda Literary Award for Biography/Autobiography while his Keeping Faith: A Skeptic’s Journey Among Christian and Buddhist Monks, a meditation on what it means for a skeptic to have and keep faith won both a Lambda Literary Award and a Kentucky Literary Award for creative non-fiction. Shorter works have appeared in the New York Times Magazine, Mother Jones, the Sewanee Review, Virginia Quarterly Review and Harper’s. He’s also written narrations for award-winning documentaries shown on PBS’s Frontline and at the Sundance Film Festival, most notably Stranger with A Camera produced though Appalshop, the Southern Appalachian Cultural Center, which won a Columbia/Dupont Journalism Award. 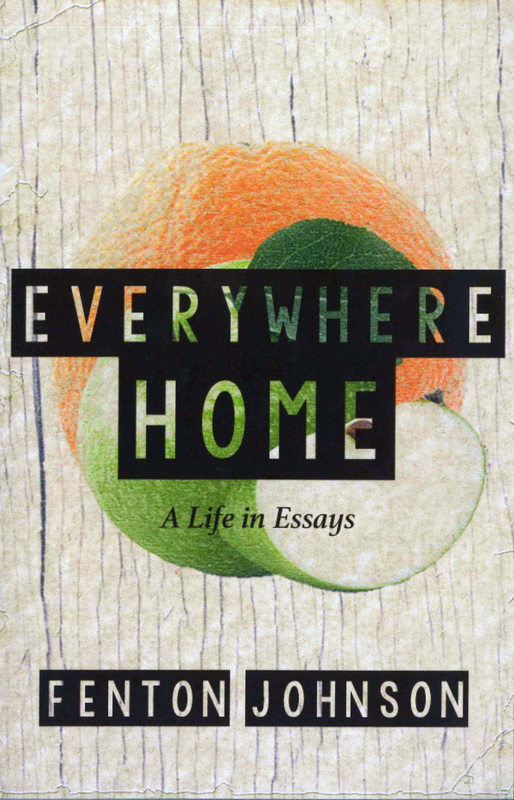 Most recently his third novel The Man Who Loved Birds was published in 2016 by the University Press of Kentucky which also released new editions of his earlier novels and a collection of essays Everywhere Home: A Life in Essays is due out next month from Sarabande Books. Going It Alone: On the Dignity and Challenge of Solitude based on a cover story he wrote for Harper’s Magazine will be published in 2018. Fenton’s writing has been supported by Wallace Stegner, James Michener and Guggenheim Foundation Fellowships and the National Endowment for the Arts and he was recently interviewed on Terry Gross’s Fresh Air. He conducts creative writing workshops across the country and lectures on the issues of faith and spirituality as well as on the role of the arts and humanities in medicine and caregiving. 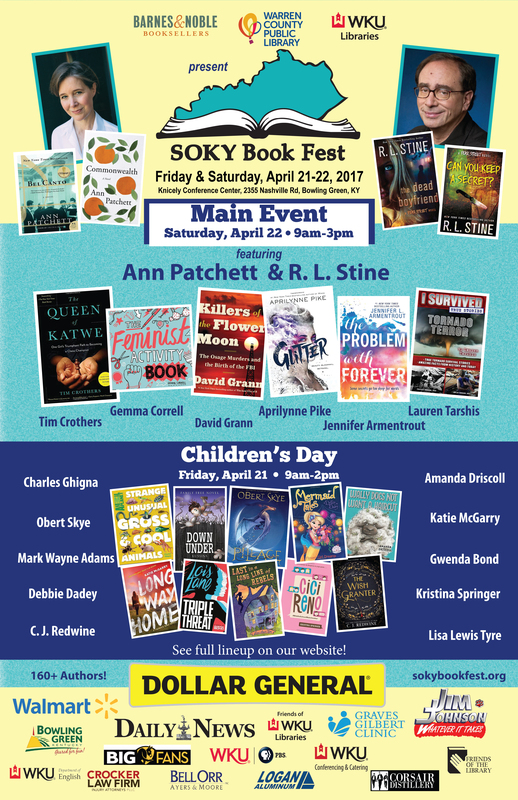 He’ll also be in residence at this year’s Southern Kentucky Bookfest on Saturday, April 22 at the Knicely Convention Center in Bowling Green, Kentucky. 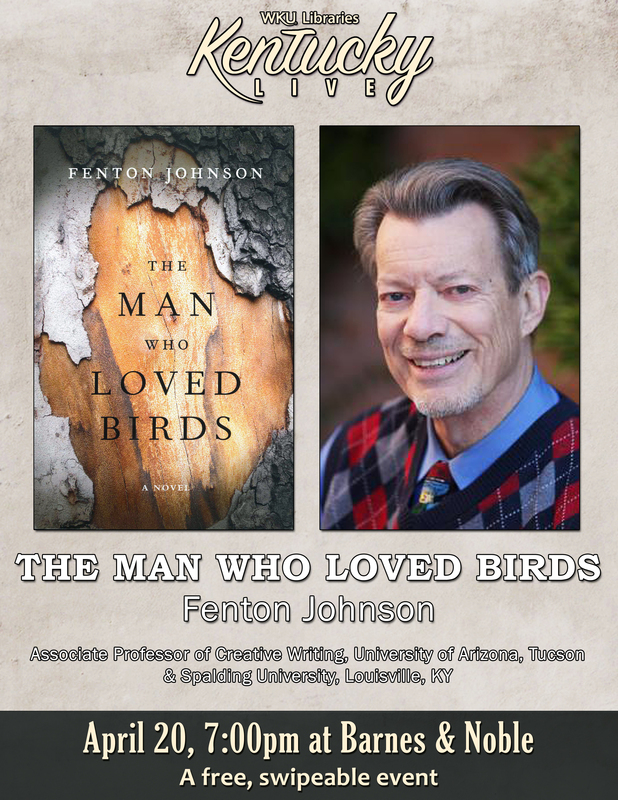 Join us to hear Fenton Johnson talk about his new novel, The Man Who Loved Birds. The event is free and open to the public, as well as ‘swipeable’ for WKU students. Door prizes and a book signing will follow!